No Wait, Instant, 24/7 Access to Your Parcels! In Out Parcel is the only 24/7 package pickup facility in Point Roberts. 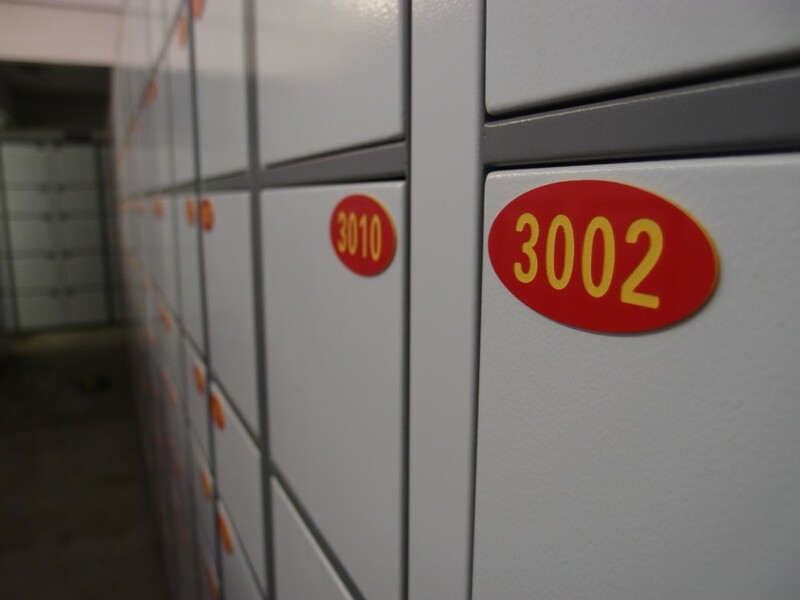 With over 2000 automated lockers and 3 computer pickup terminals, we provide the FASTEST parcel pickup experience in Point Roberts. GUARANTEED! Similar to automated banking machines, simply enter your 6-digit PIN and our system automatically releases the locker containing your parcel. Get your packages even when ALL of Point Roberts is closed! Register Now, FREE US Address! Get your unique customer ID number and FREE US address and start shipping to In Out Parcel immediately! Try your purchase on site in the fitting room. This will save you time and effort if the item doesn’t fit and needs to be returned to seller. Pickup your parcels whenever you want. Get access to our building 24 hours a day, 7 days a week. Last minute holiday pickup? Only a problem of the past. Leave a prepared return with us or drop it off after hours in a locker. No postage? We’ll bill your account for the cheapest way to send it back. Easy. We will even tape up the box for you. WiFi is available at our location. Easily browse your emails or our mobile package pickup webpage to retrieve your latest parcel information and PINs. We receive parcels and packages via UPS, Fedex, USPS, DHL, TNT and other worldwide courier services. We’ll provide you with a FREE USA physical address to have your goods shipped. We believe in efficiency and honest pricing. Using our REGULAR or AUTOMATED pickup system carries no monthly or annual fees! Purchase from US retailers and have your goods sent to our US shipping address wherever you are. We can ship and forward your parcels to you anywhere in the world! Your account can be set to receive or reject letter mail (bank statements, magazines, etc). You can change the setting anytime as your need changes. With a 4000 square feet facility and over 2000 automated lockers, we’re bound to have a space that will fit your shipment! Excellent Customer Service, make it easy for the Customer and they become REPEAT Customers . . . funny how that works eh ! I do like the email system, 1st the parcel is here, 2nd the follow up showing the parcel has been picked up and what the Account balance is. Safe to say I would not hesitate to use the In Out Parcel Service again. A very professional operation. 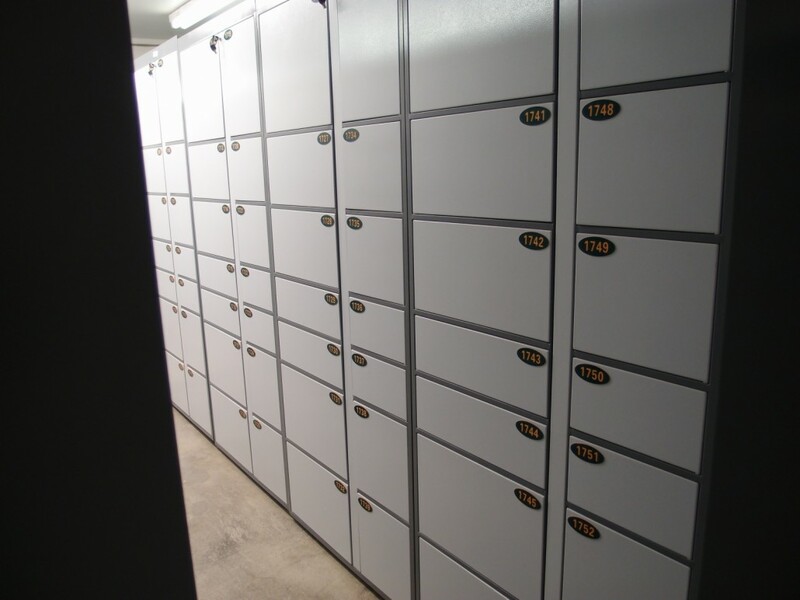 No long line-up to get served, as pick up is available 24 hours a day through coded bins and access to the premises. A very unique and well thought out service and hopefully should become a leader in the parcel service in the area. In Out Parcel is my new favorite parcel service in Pt. Roberts. 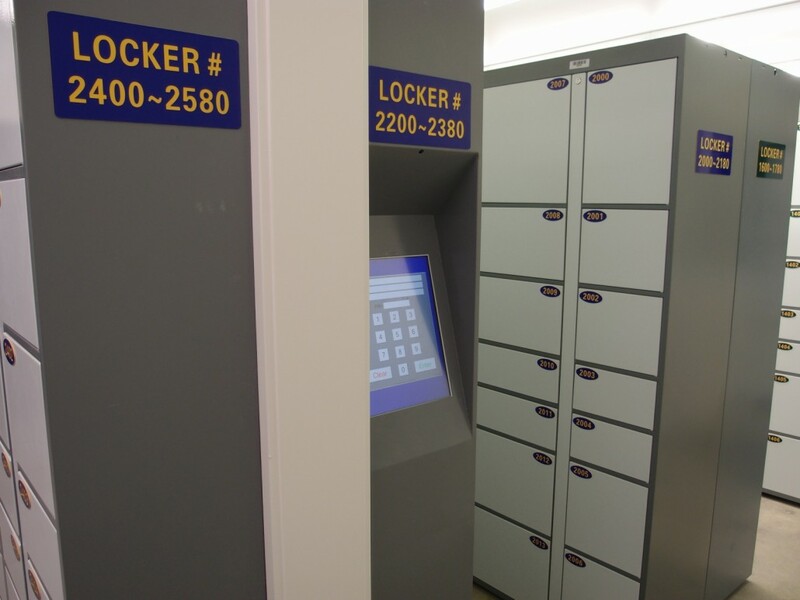 They use an automated locker system, meaning I can pick up my stuff at my convenience. They are nice and close to the border, and at $3.75 per package, the price is good too! Easy setup, absolutely awesome pickup. Red or blue, punch in your pin, go to the locker, leave. So simple, so quick, so delightfully pain free! No line to wait in, can go any time, FREE Wi-Fi to check your email if you forgot to remember your pin. 15 seconds drive past the border crossing. Phenomenal. Love that it’s 24/7 so we can avoid high traffic times. Also love that it’s all digitized so there are zero line ups and everything is pre-loaded and deducted from my account so I dont have to deal with individual payments every time. Might seem like small benefits but cuts the time down to a fraction of what it used to be. Went for my first time last night around 6:30 and was in and out in less than 1 minute (including the time it took for me to open the box to prep it for border customs). Fast, easy and I was able to pick up my parcel on my own schedule. You will be our parcel pickup vendor of choice moving forward! 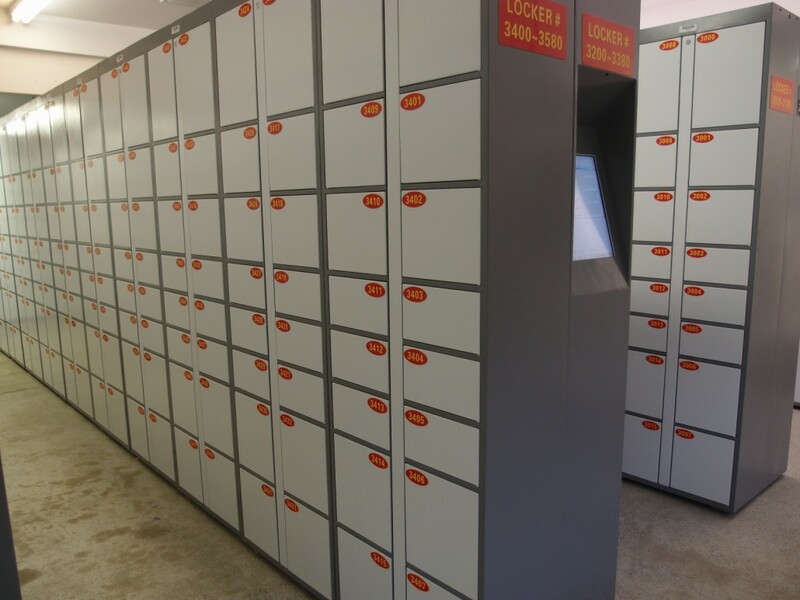 I am a long time customer of In Out Parcel, and am a recent convert to their automated locker system. It is highly efficient and flexible in its delivery of service after hours (I was “in and out” in half the time of any comparable business in Point Roberts), but the core benefit from In Out Parcel is service and support. With a recent challenging parcel return I had to arrange, their customer support team not only replied promptly but provided a level of service and ease on par with their new automation service. Congratulations In Out Parcel, you have another satisfied, loyal customer. Get your FREE US Physical Shipping address now and start shipping to In Out Parcel. © Copyright - In Out Parcel LLC. 145 Tyee Drive, Point Roberts, WA 98281.